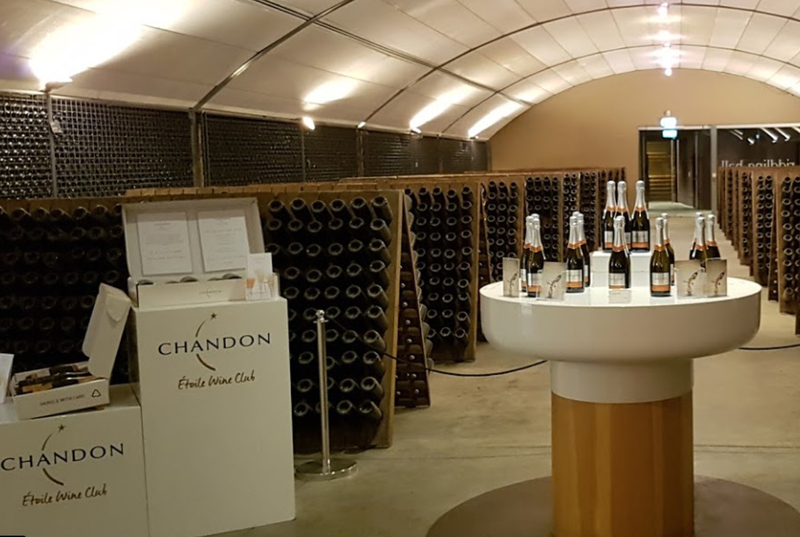 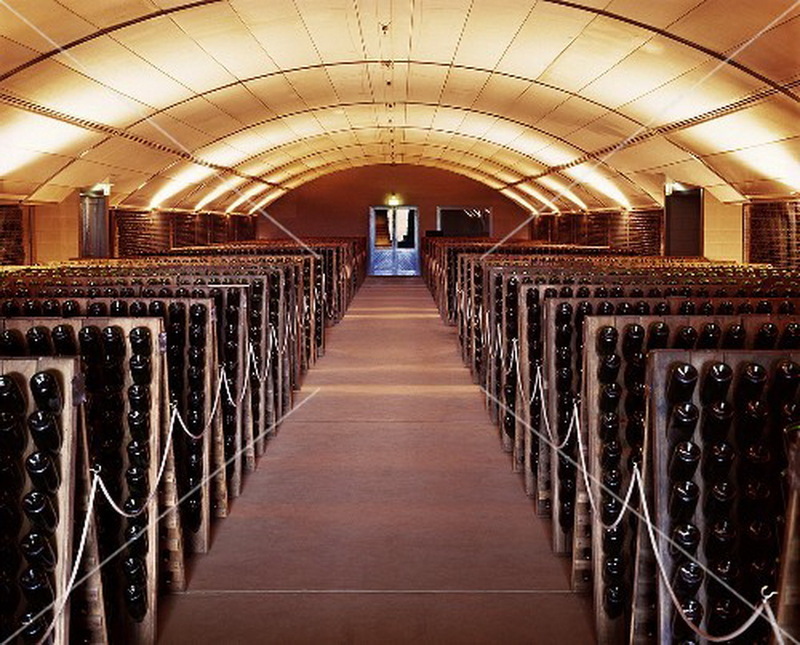 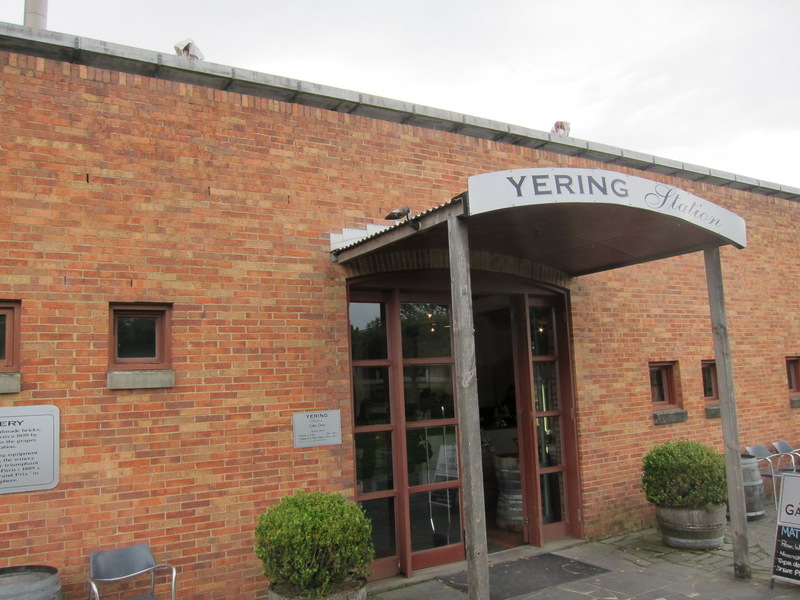 This tour is great for the wine connoisseur where you can indulge and treat yourself to some sybaritic delights in one of the most popular tours in the Melbourne area. 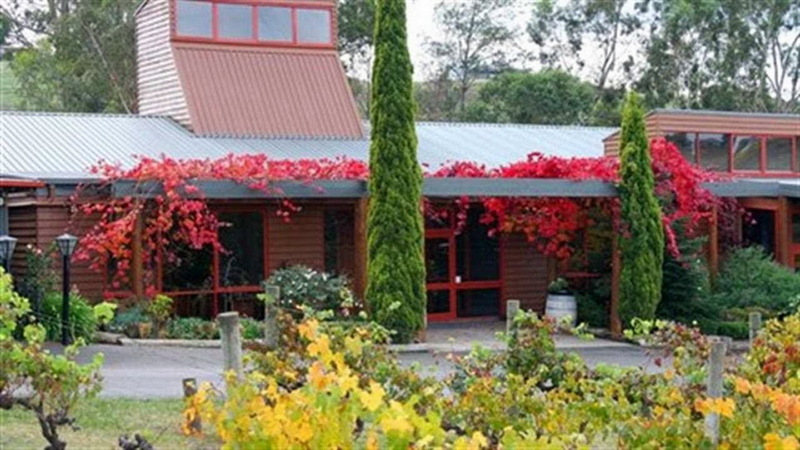 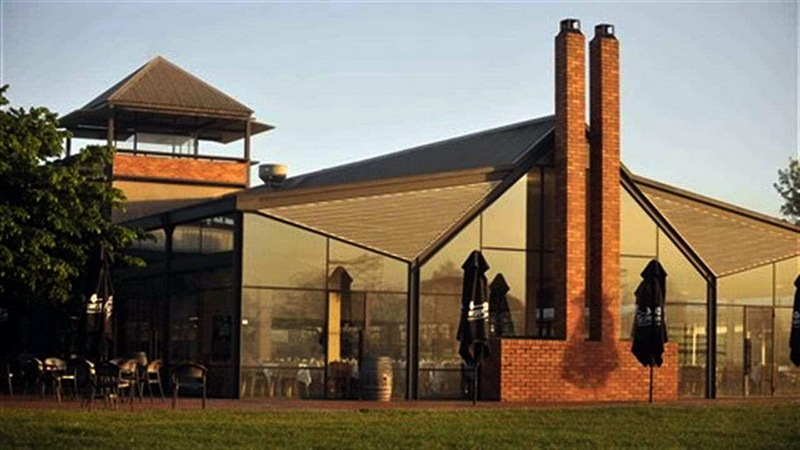 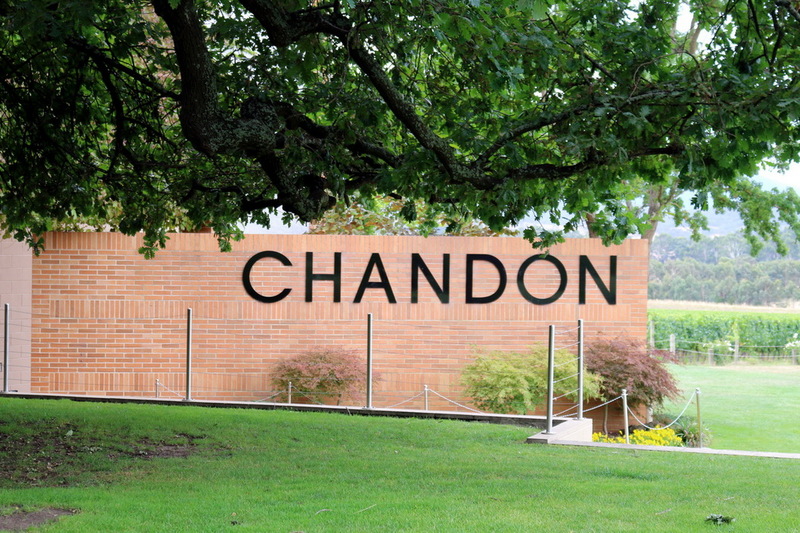 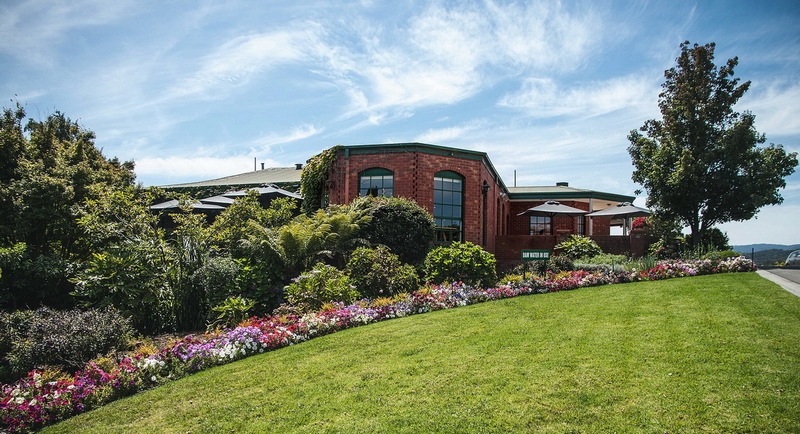 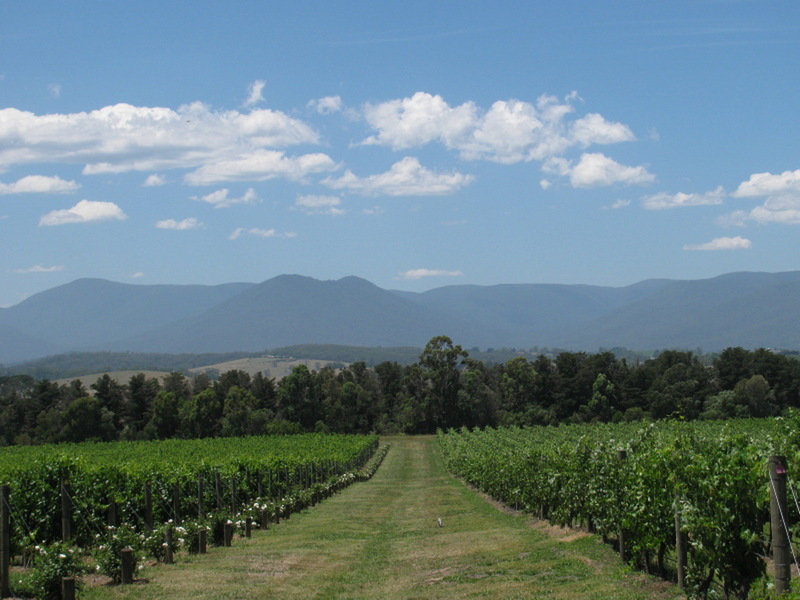 Over 80 wineries are located in the Yarra Valley, and 50 of these possess cellar doors. 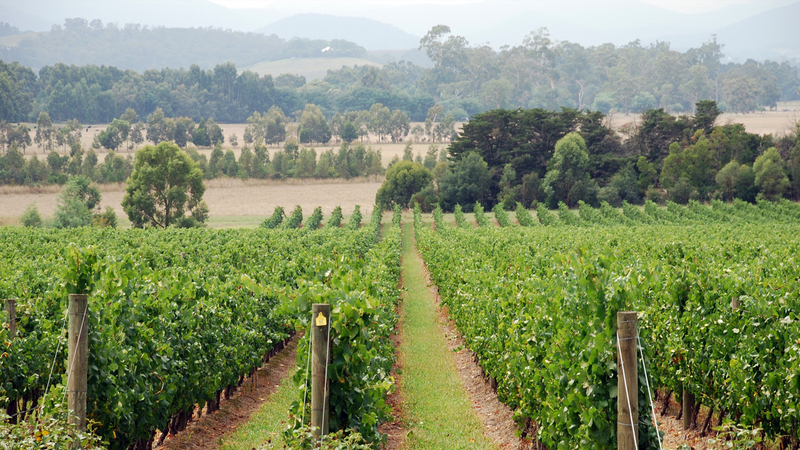 The main varieties of grapes grown in the region are Pinot Noir, Cabernet Sauvignon, Chardonnay and Shiraz. 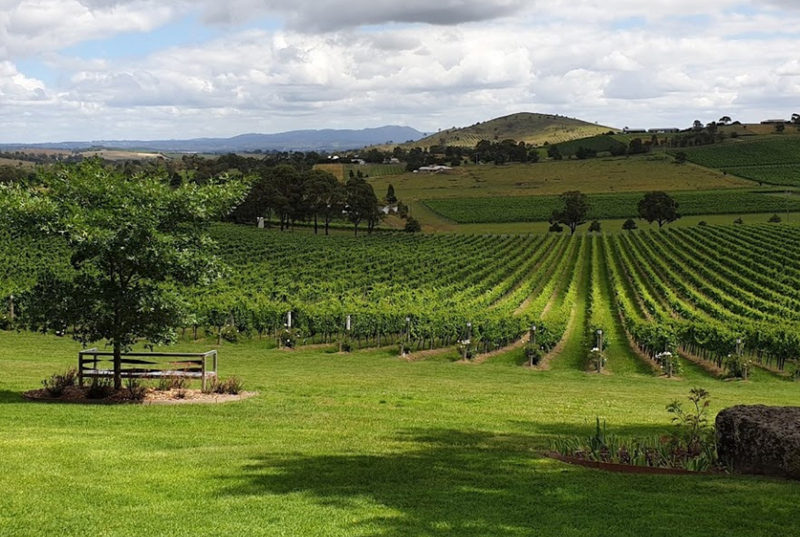 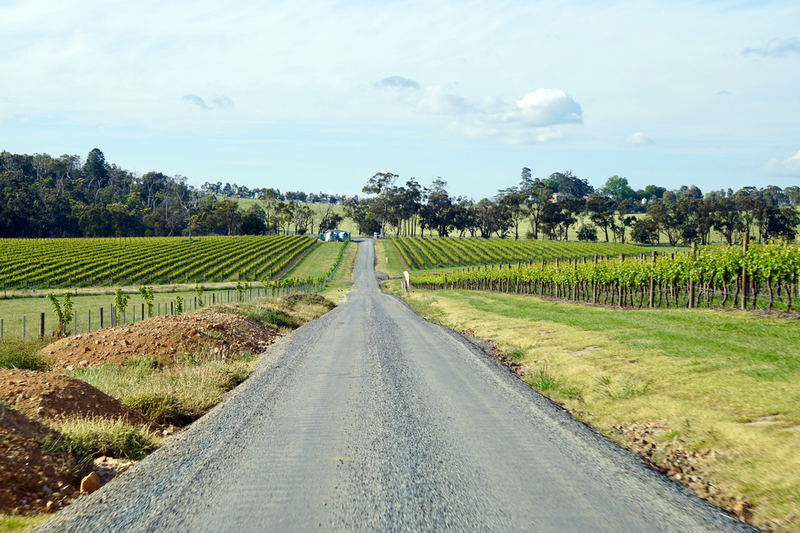 Located on the doorstep of the mountains, the valley is famous for being one of Australia’s winemaking centres and, apart from this, the local towns are known for their delightful fresh food produce. 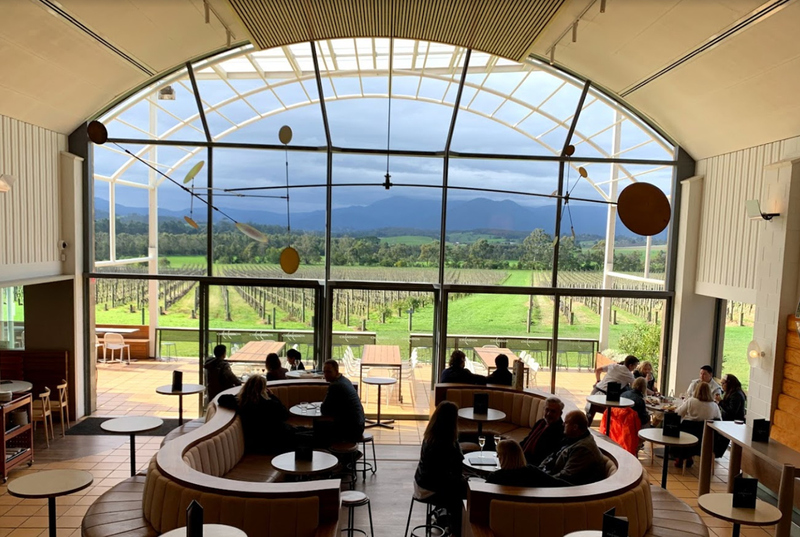 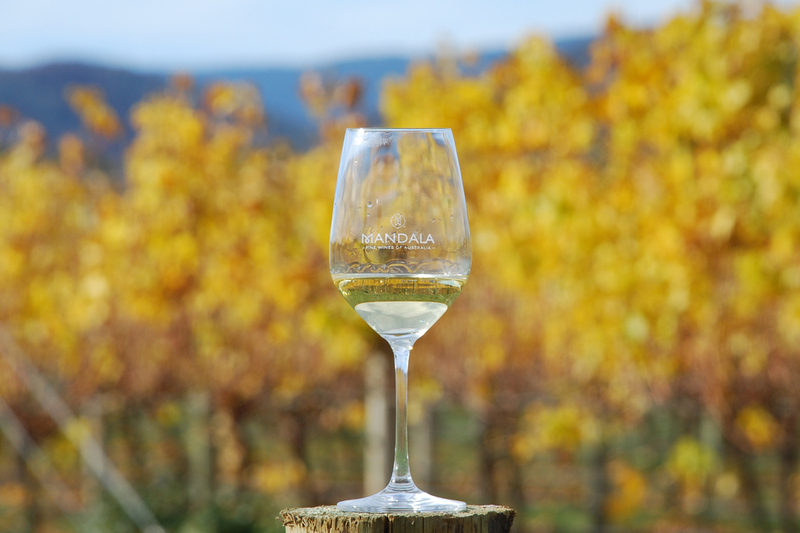 Our Yarra Valley wine tour will give you the opportunity to appreciate regional wines, some of which will be well-known labels and some local. 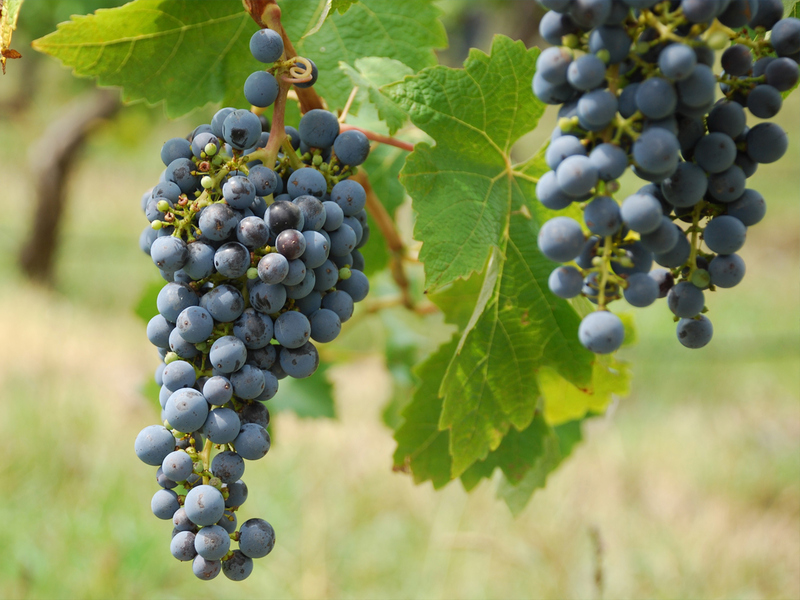 During your tastings you will find out about the history of the origins of local winemaking. 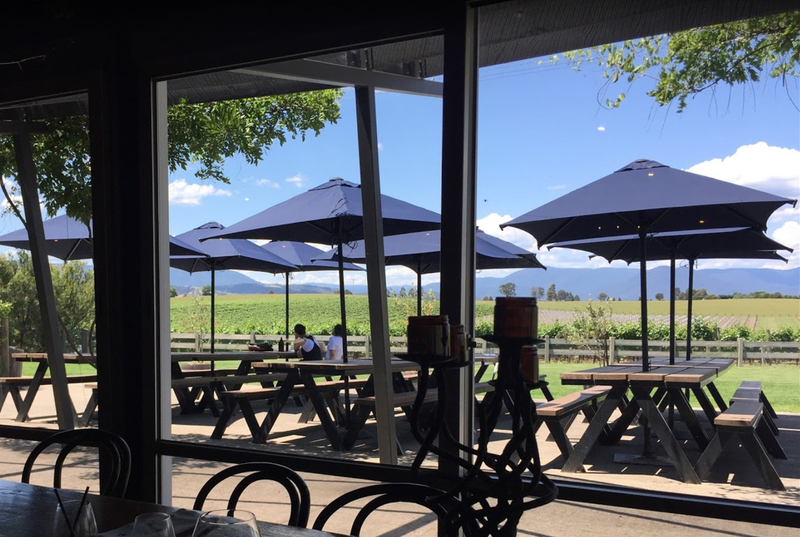 You will be able to lunch at the spectacular winery restaurants (at your expense), as well as purchase wines or other local produce from nearby shops. 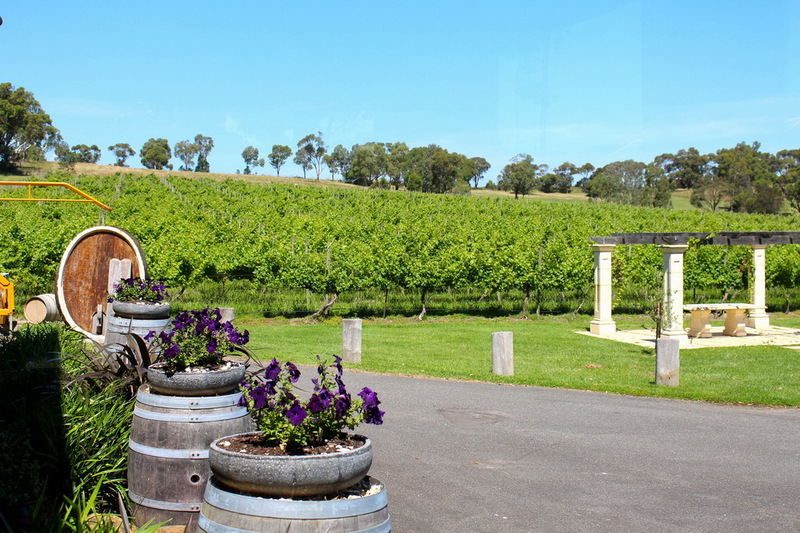 At the conclusion of your trip you will be dropped off back at the hotel.